Temperature controlled fermentation in stainless steel deposits. White wine of pale yellow colour with light green reflections, polished and bright. On the nose we find aromas of fruit and white flowers with citrus and herbaceous touches. 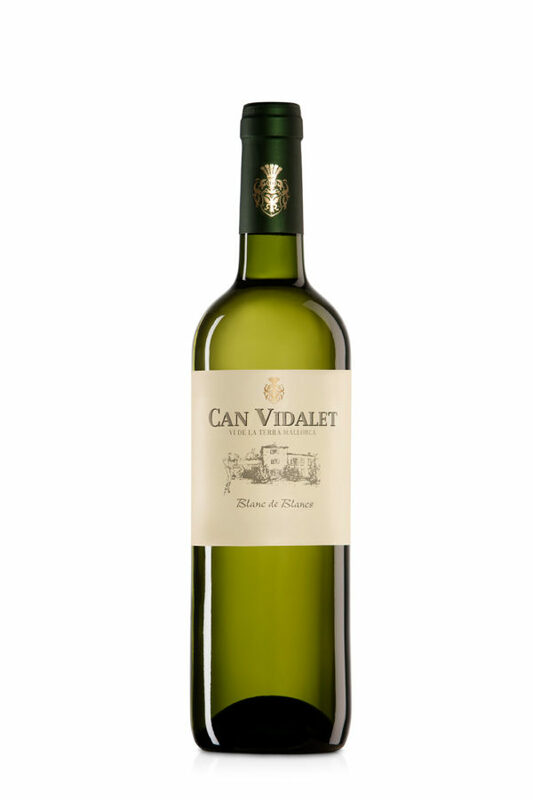 Its entry is elegant, with a well-integrated acidity, which transmits freshness, volume and persistence. Blend of indigenous and classic white varieties.